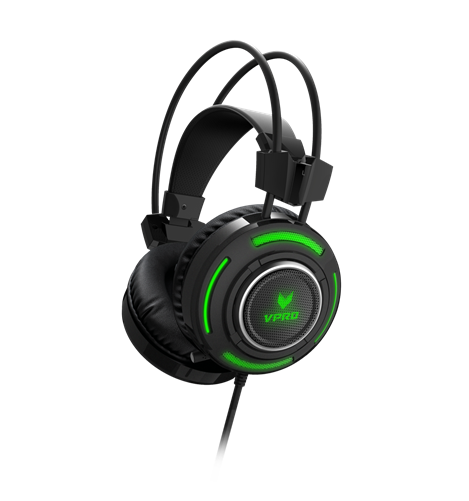 Here's the list of Rapoo VPRO Gaming Peripherals. 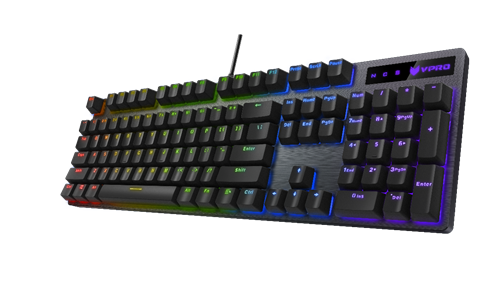 There are 7 new models in each gaming peripherals are entering the Philippine market. 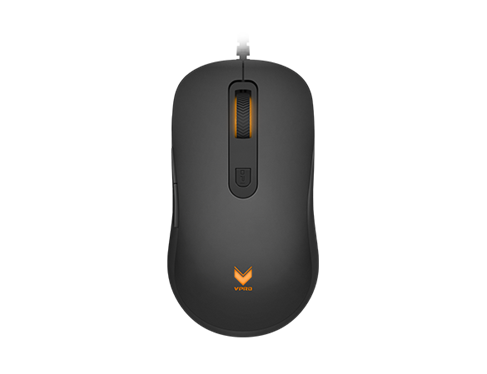 VPRO is bringing 2 gaming mice into the fray with an entry level model and a mid range model to cater the needs of the casual and serious gamers. The V16 (P695) comes with a very Ergonomic design. It is designed for ambidextrous use, this mouse prevents unnecessary strain on your hand to enable comfortable grip and pleasant use even during your longest games. It also has accurate navigation wherein it has an optical engine that ensures accurate tracking, anytime, anywhere. Plus, it features adjustable real-time DPI button. You can adjust 3 DPI values from 750/1350/2000. Lastly, this device comes with a cool breathing backlight with cyclical changes for wonderful visual effects. Your V280 offers you 5 individually customizable buttons to which you can assign a wide range of functions and macros. It also comes with an ergonomic design. It has an on-board memory which saves the mouse configuration (macro, DPI setting and breathing light mode) in the game mode. You can play the way you want it, on any computer without the help of any software. It also has Adjustable real-time DPI button. You can adjust 7 DPI values from 500/750/1000/1250/1500/2000/2500/3000/3250/3500/4000/5000/6000/7000, which is up to 7000DPI. It can meet the accuracy of different screens. This device features professional gaming optical engine with an image-processing rate of 5300 FPS, 80 inch/s tracking speed and up to 1000 Hz USB report rate ensures perfectly accurate tracking. Lastly, it boasts an LED Multi-color light system with 16 million colors. Your V280 has an LED multi-color light system, which lets you customize the appearance of your mouse in many ways as well as to suit your preferences. The V280 features an APM-lighting mode that reflects your actions per minute with a spectacular light show. 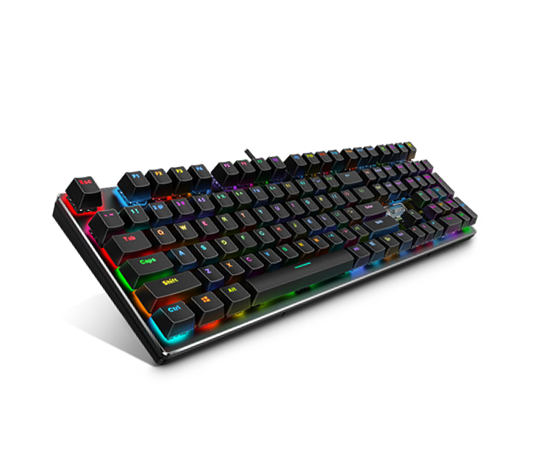 Keyboards are also essential to gaming, even more so than mice. 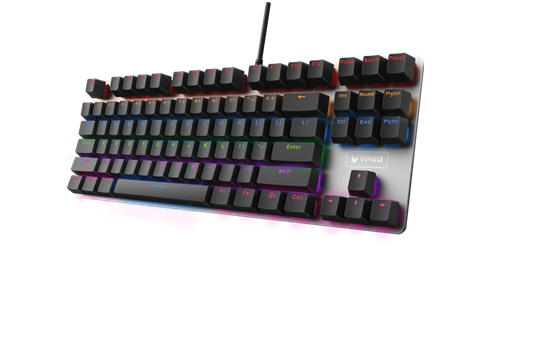 That is why Rapoo VPRO is bringing in 4 designs for gamers to choose from. Comes with 87 mechanical keys with high-speed response. With mechanical key switches, a single key life of up to 60 million operations, your keyboard is durable. The V500Pro's keys have its own backlight. 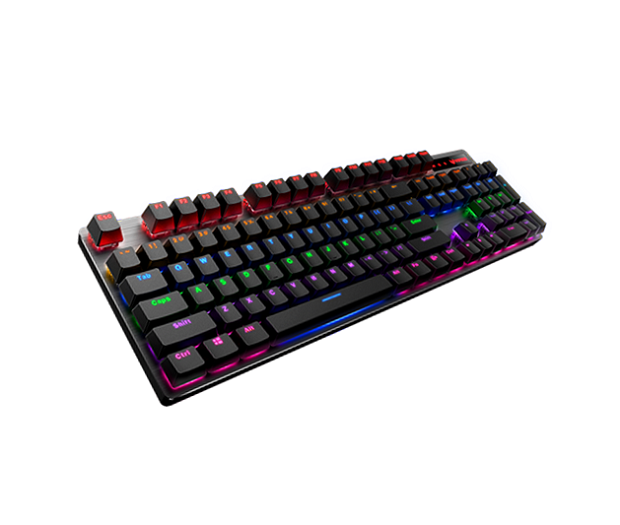 To be specific, these are mix-colored backlight with adjustable brightness makes your keyboard cooler. This variant is a spill-resistant device. Spill-resistant keyboard design, so you do not have to worry about the keyboard malfunctioning after accidental spills. Built-in memory can save the keyboard configuration file in the game mode. You can play the way you want, on any computer without the help of any software. Besides Mice and Keyboards, having a headset is a must for you to be able to enjoy the game audio anytime without bothering your neighbors. The VH200 has comfortable design with 16-million- colors breathing light. Professional, adjustable sound modes for a superior gaming audio experience. Hidden noise-cancelling microphones and crystal-clear voice. Ultra-strong and durable materials. Noise-isolating over-ear design with comfortable around-ear design. Lightweight design with headband suspension system for unrivaled comfort.